Now Serving All of Upstate South Carolina! Our curriculum development team is hard at work developing new programs that go hand-in-hand with the SC Science Academic Standards. 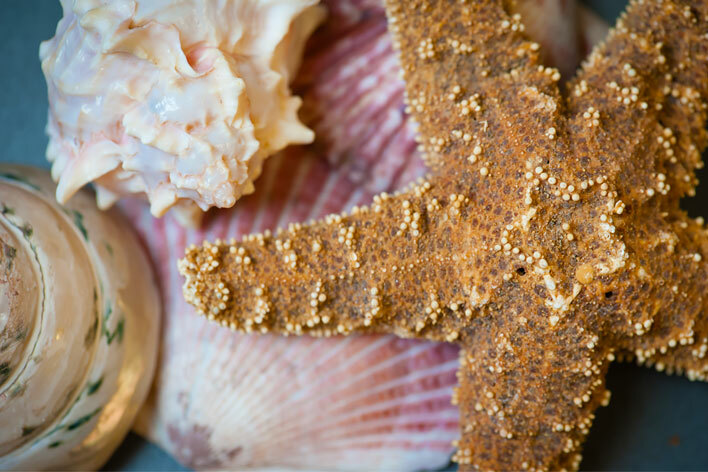 Get ready to go beyond meeting the standards & start experiencing them! Call us at 828.684.3192 or Book Online! We hope you find the information FUN and educational! 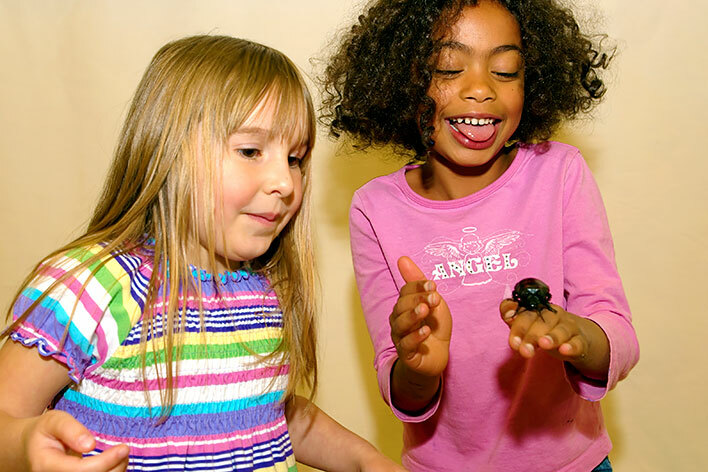 High Touch High Tech has been fueling the imaginations of children everywhere, since 1994, by providing FUN, interactive, hands-on science and nature experiences for children. 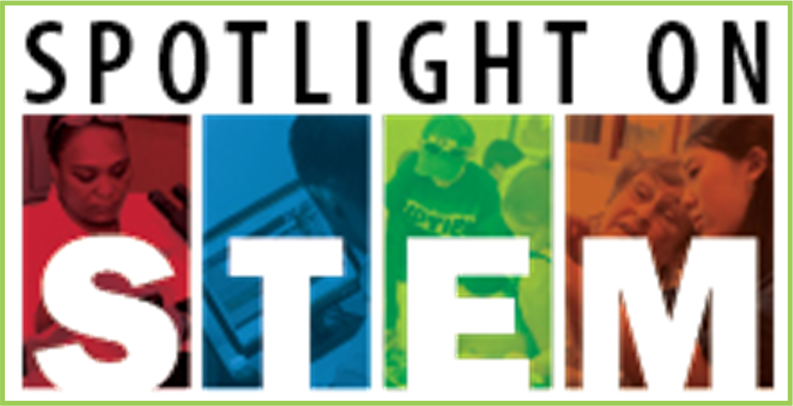 We have developed a reputation for excellence with children, parents, school administrators, preschool and camp directors alike who have recognized the positive impact of our programs in the scientific learning process. 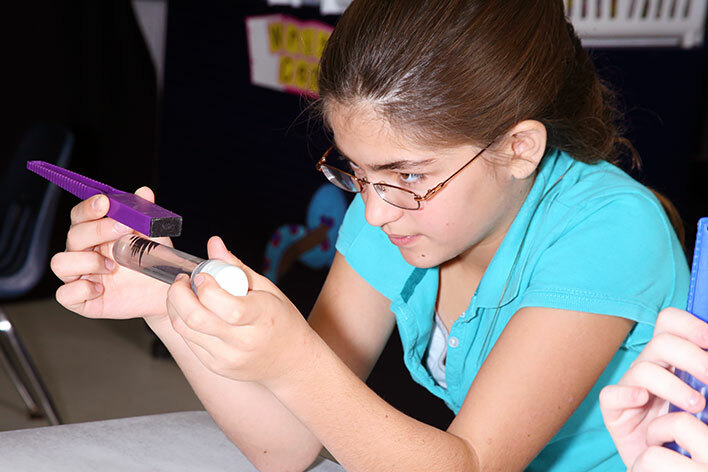 All High Touch High Tech programs incorporate hands-on activities that relate directly to a particular scientific concept. 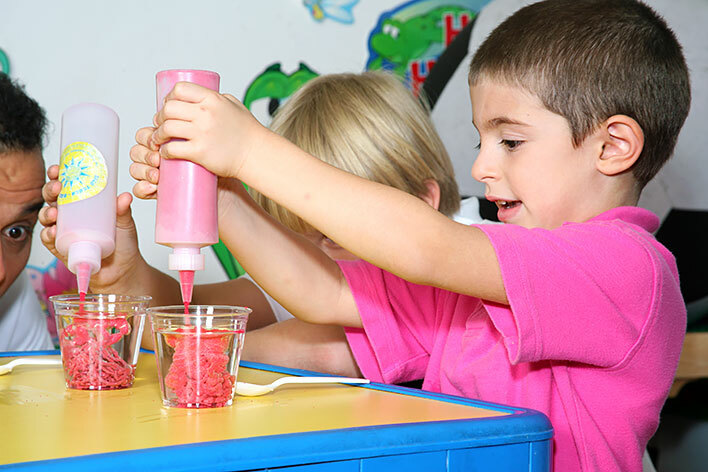 Every child participates in experiments that help bring that concept "to life". 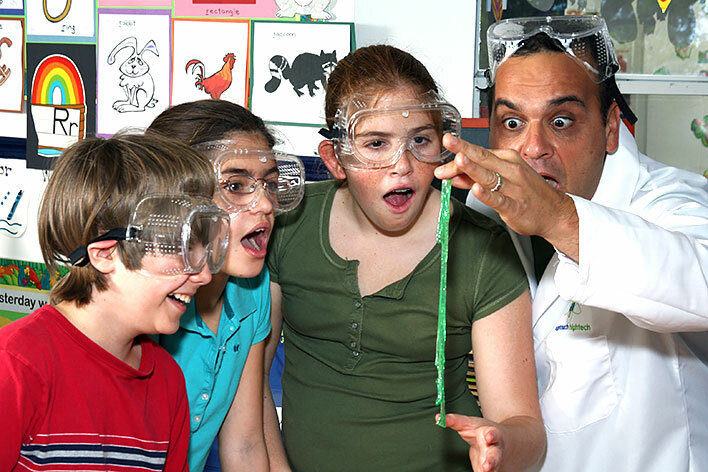 Your students will become "Scientists" along with our team of professionals, as we guide them in the learning process. We are committed to moving STEM education forward within our community. HTHT of GSP is a proud supporter of the Science, Technology, Engineering & Math initiative that is taking our Nation by storm. 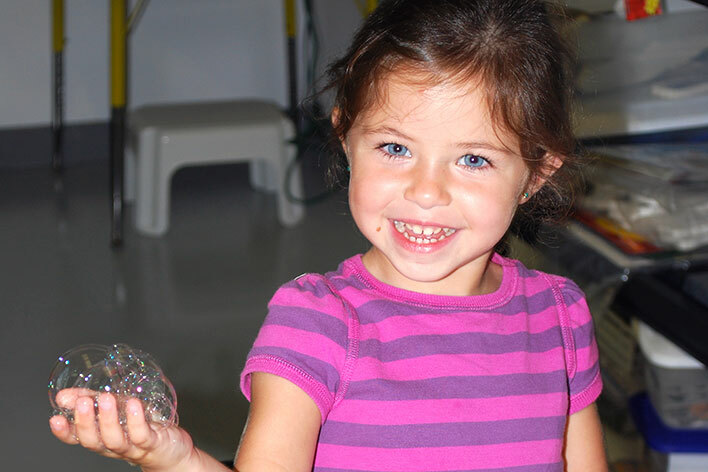 Our goal is to stimulate young minds, activate their curiosity, and nurture the child's budding imagination. 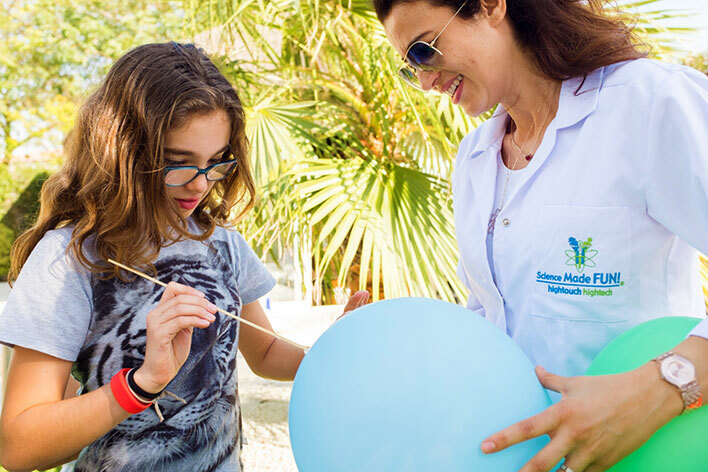 We accomplish this mission in a safe and stimulating way, as the child incorporates a lifelong love of science! 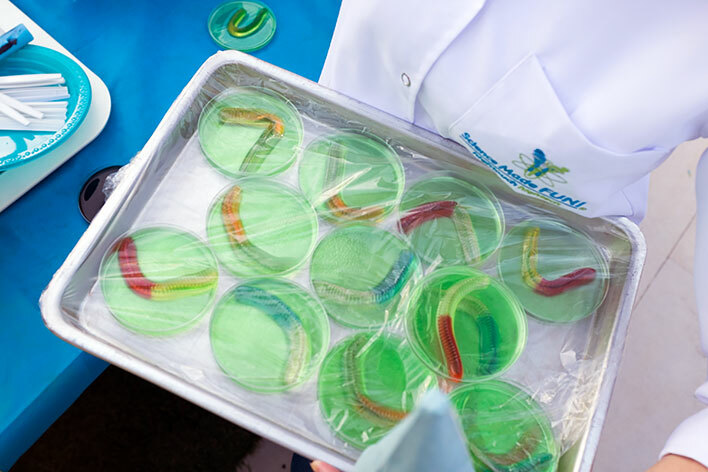 With more than 4 million children participating in our programs annually, High Touch High Tech has emerged as the leader in innovative science programming. Sponsorship of a High Touch High Tech program is a great way for businesses and organizations to impact the children of Upstate South Carolina directly. 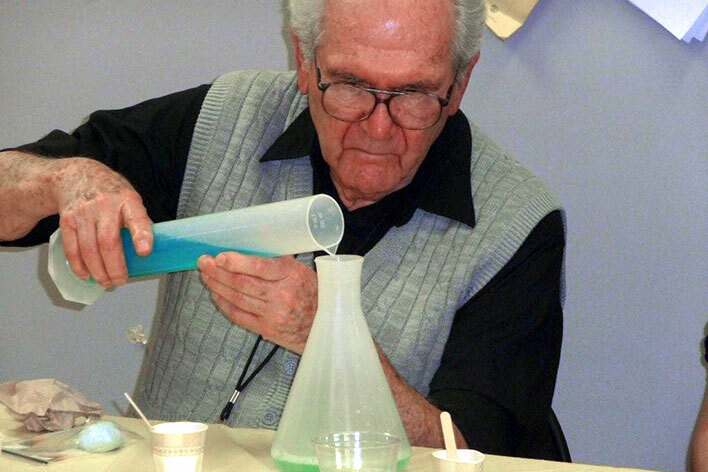 The students of today are the scientists of tomorrow!